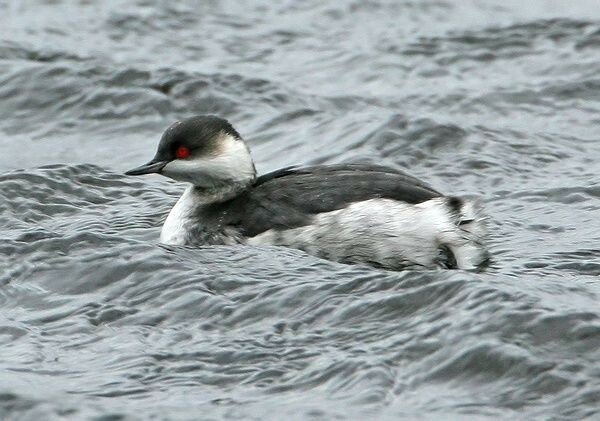 In recent years this famous Yorkshire wetland area near York has provided many visitors superb views of these charming grebes. 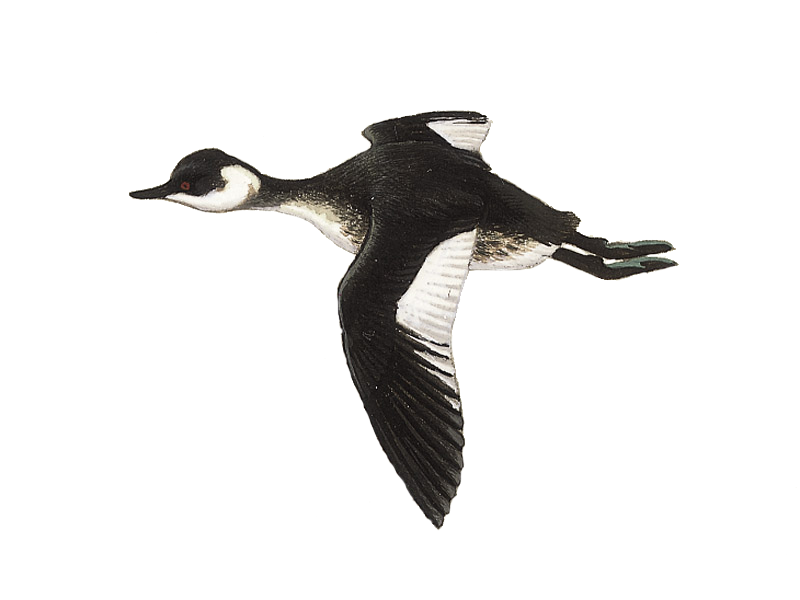 Several were colour-ringed in 2004 and observers at nesting areas/passage sites are urged to look for colour-rings on any birds they see. 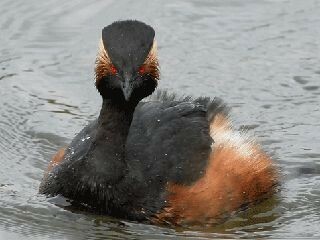 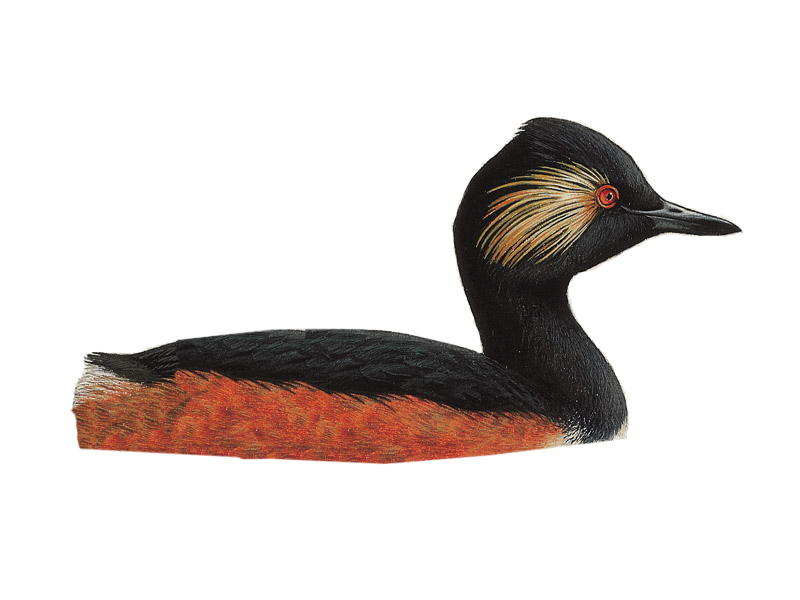 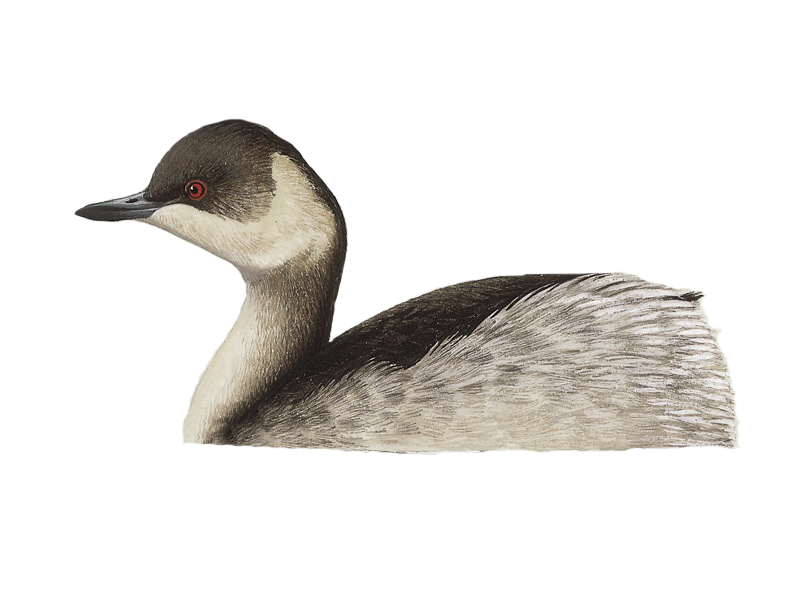 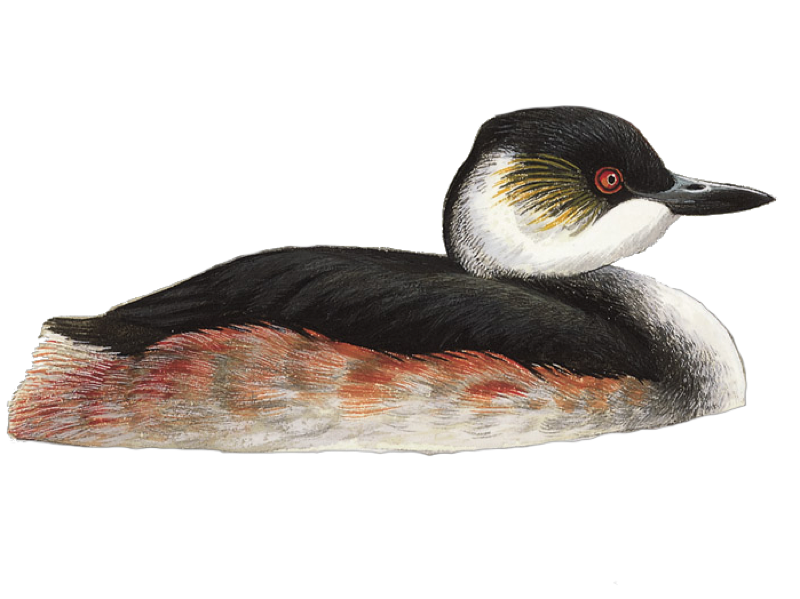 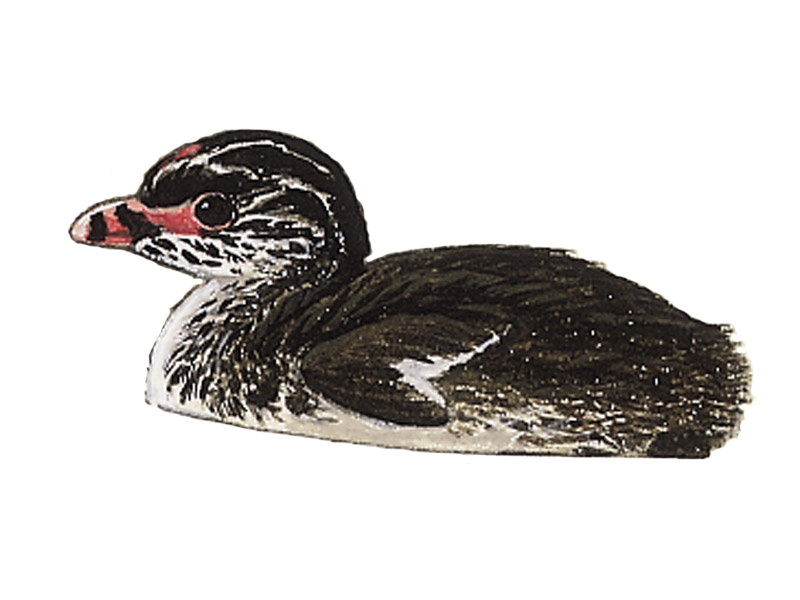 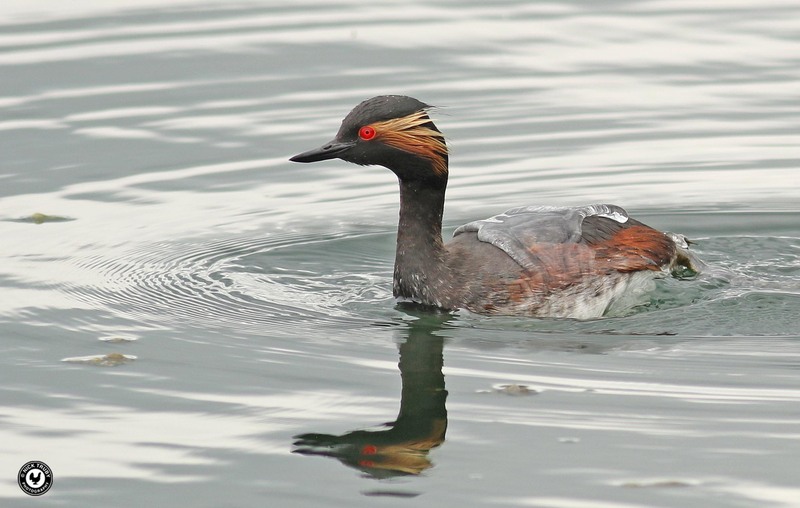 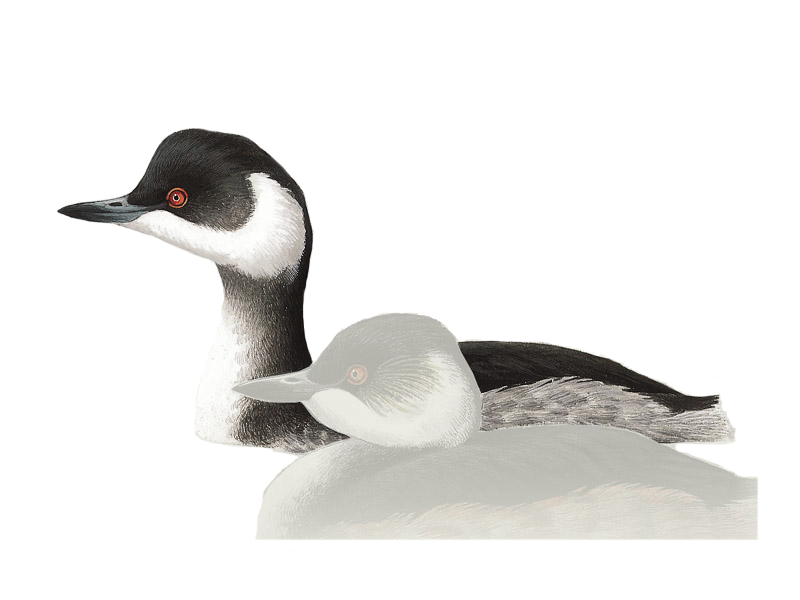 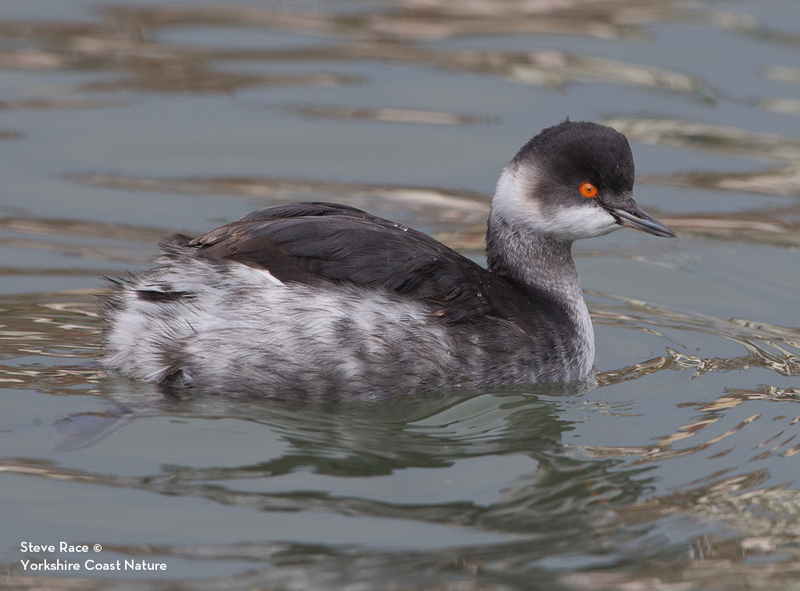 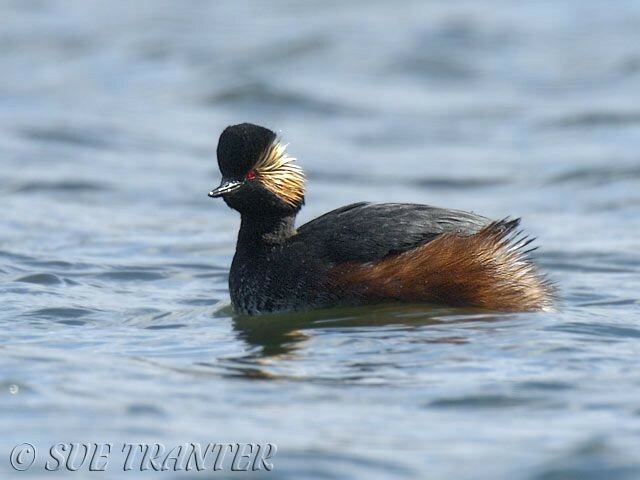 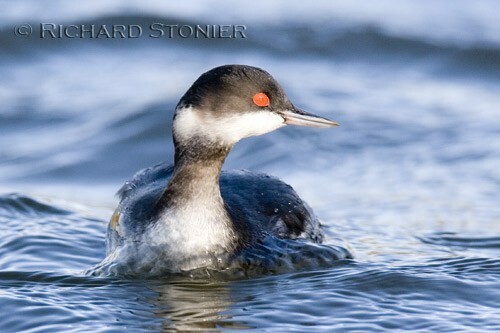 The latest sighting details and map for Black-necked Grebe are only available to our BirdGuides Ultimate or our BirdGuides Pro subscribers.